Minimize your vacancies with solutions that target your most vexing leasing challenges. The phone is always ringing at your property—don't just count calls, start counting your prospects and leases. Stay on top of caller behavior and trends to help you quickly identify areas that need attention. Get real-time access to an overview of all calls. Track true lead attribution with Dynamic Number Insertion (DNI). View trends in call volume, missed calls and call length. Discover highest call volume by hour or day. Listen to recordings of outbound and inbound calls. Ads drive countless prospect phone calls to your leasing offices... or do they? An Internet Listing Service (ILS) may only give you a single-pane view into your ad's performance. 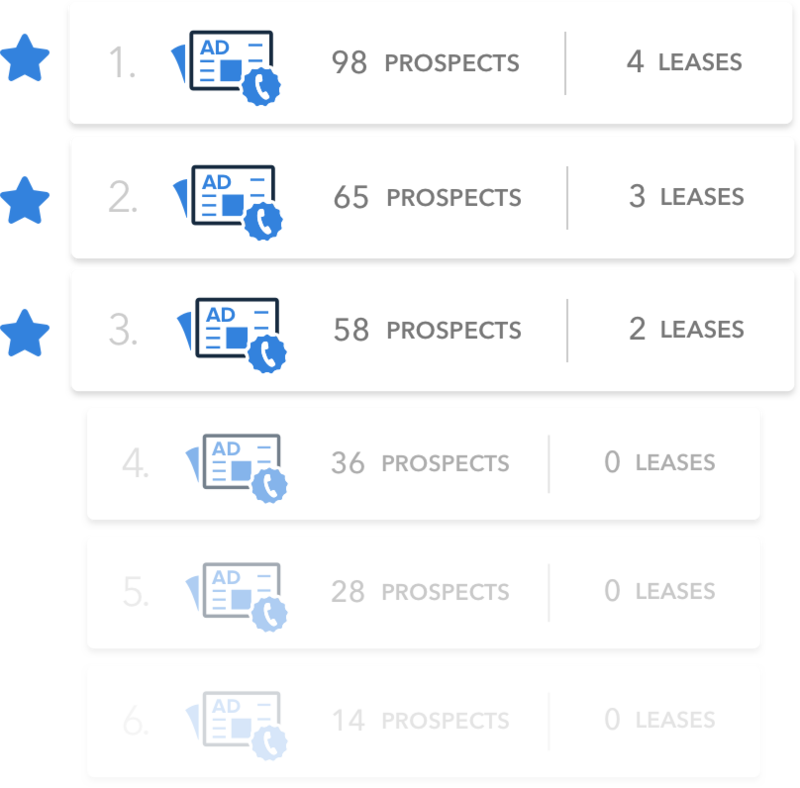 By ranking ad sources by prospects and leases, you can make more informed decisions about your marketing spend. Differentiate prospects from general call volume. Maximize your marketing budget by allocating resources to prospect-generating ad sources. Track ad costs per call, prospect and lease. View call, prospect and lease count by site and ad source. Artificial Intelligence (AI) algorithms score calls with up to 94% accuracy. Over 60% of calls to properties are pricing and availability inquiries. How effective is your team at handling these important leads? Track how well your employees perform on calls with actual prospects—without having to monitor countless conversations. View Telephone Performance Analysis (TPA) results. See performance trends and rankings of each employee by site, portfolio and against industry average. Also, it's no secret that even the best leasing offices miss calls from time to time. Support your leasing team with the industry's most modern conversational and automated assistant to answer calls. Track performance of all calls handled, appointments set and guest cards collected by ACE, the LeaseHawk automated assistant. The leasing pipeline gives you visibility into your current leasing cycle and helps prioritize follow-ups. Get the insight into all of your communication activity, including inbound and outbound calls, texts and email. Follow the relationship activity from the initial communication to lease execution. Manage communication activity using The LeaseHawk CRM. Gain visibility into your current leasing cycle from the initial communication to lease execution. View your lead, prospect and applicant volume in real-time. Measure leasing agent response time to all inbound communications. 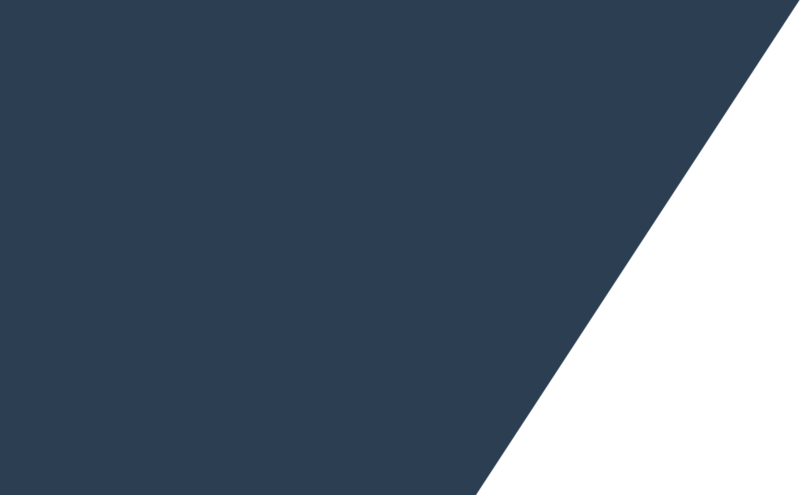 At LeaseHawk, our focus is to bring emerging technologies to the multifamily industry. We’ve built our solutions to make your everyday leasing cycle easier and faster. We make your property data actionable, so you can connect with customers and close more leases. Our team of multifamily experts would love to customize a solution based on your current business needs.